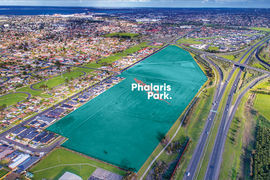 Phalaris Park is a premier new development in Lovely Banks, Geelong. With 60% of the estate sold, the estate is taking shape as a place ‘to belong’. Nestled amongst an established community it’s all here, just waiting for you. 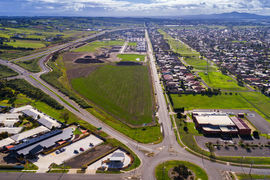 Phalaris Park is moments from an abundance of local amenities providing the convenience of city facilities with an enduring rural outlook. - Be spoilt for choice for education, shopping, health and recreational activities. 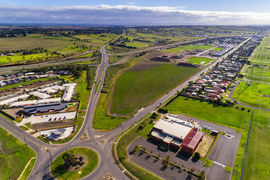 - Have direct access to the Geelong Ring Road connecting you to many destinations including the Surf Coast, Melbourne and everything in between. - Receive the benefit from further local infrastructure growth including the new Barwon Health North health hub, an integrated Child and Family Centre in Purnell Road and renewal of the Goldsworthy Road Athletics Track, all of which are under construction. 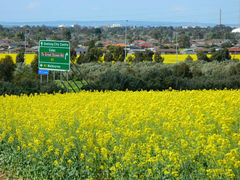 Phalaris Park offers the choice of home lots to suit all lifestyles and budgets. Take advantage of The First Home Owners Grant (FHOG) that has been increased from $10,000 to $20,000 for new homes built in regional Victoria and valued up to $750,000. 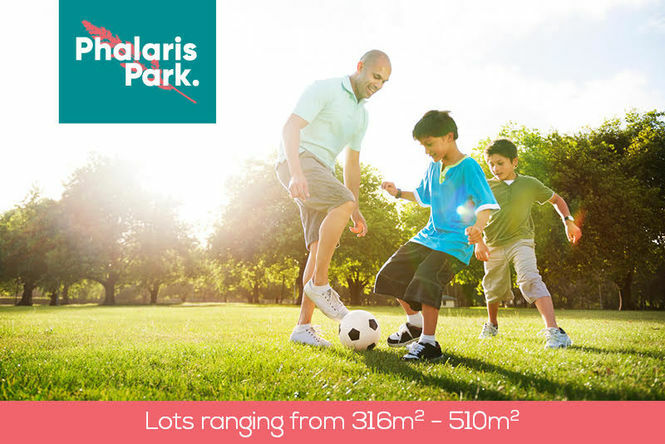 Don’t miss this chance to belong as Phalaris Park provides the perfect opportunity for a new beginning.